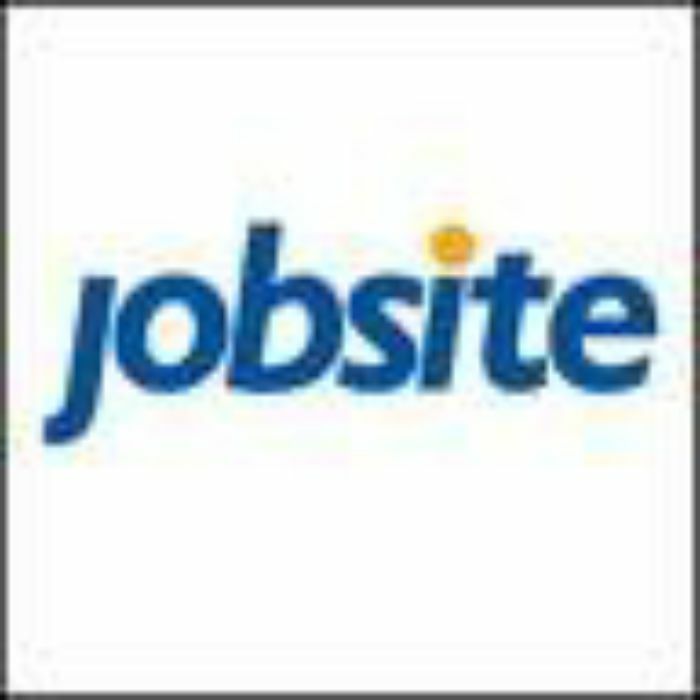 Jobsite.co.uk has been introduced as thenew primary club sponsor for Portsmouth. As revealed on the club website, the three-year deal will bring the Jobsite logo to all first-team shirts, training gear, and replica kits. While the financial details have yet to be released, Portsmouth has confirmed the value of the agreement to exceed that of their previous contract with OKI. As a result of the deal, the Premier League club will receive more than GBP 4 million throughout the duration of the contract and rename Fratton End to Jobsite Stand.